We carry several styles of Indian & Malaysian Epiphany Hair imported straight from India. As well as multiple lengths and pricings starting as low as $75. Real 100% unprocessed Virgin Human Hair. 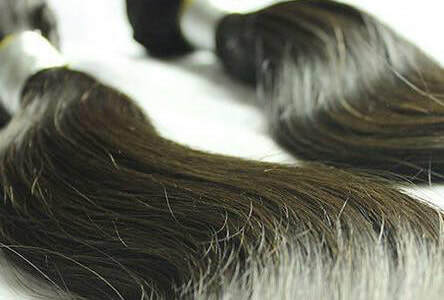 We also carry several styles of Mink eyelashes that are crafted from 100% human hair. They are very durable and known for their natural look. They can be used up to 20 times with proper care.